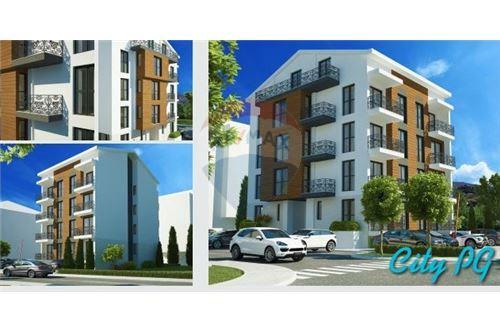 Duplex of 100 sqm located in the village Ljubović. 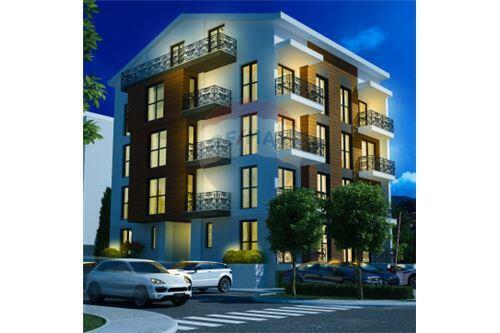 Extremely attractive location meets the highest standards of comfortable housing. The location is well connected by roads to all parts of the city. 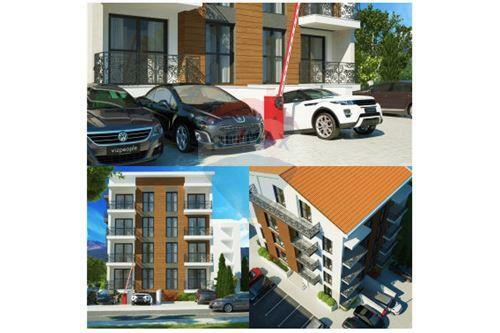 Beside the easy access and secured parking places, in the vicinity there are: kindergarten, elementary and 2 high schools, shopping mall, supermarkets, park forest Ljubović. 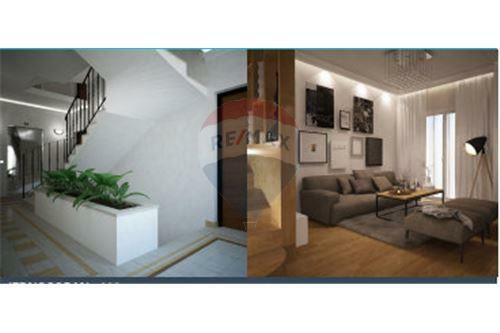 Duplex comprises of living room, kitchen, dining room, 3 bedrooms, 2 bathrooms and 2 front terraces. The materials used for the construction of the building are high-quality materials(PVC windows, blinds door, parquet and ceramic first class ceramics, sanitary equipment from renowned manufacturers, travertino stone.